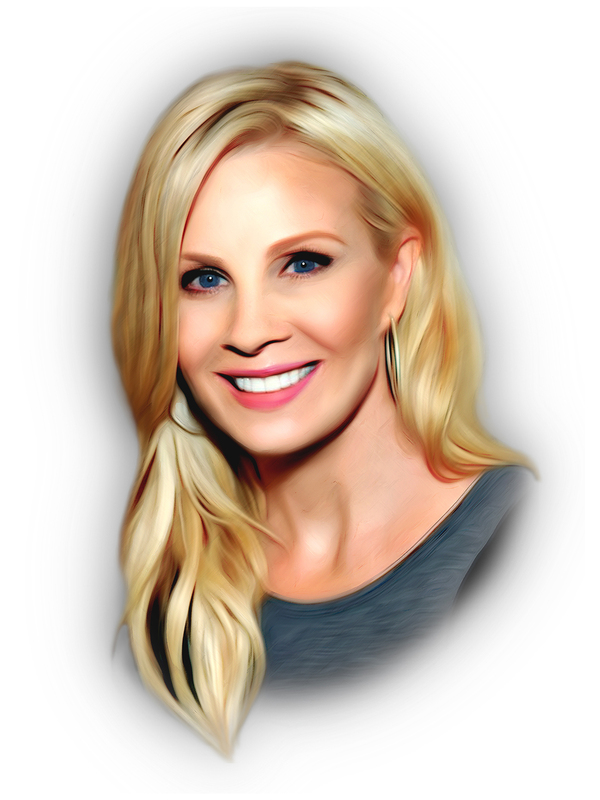 If you’re a fan of the acclaimed TV drama Parenthood, you’re probably familiar with break-out star Monica Potter. She plays Kristina Braverman, the soccer-mom-of-all-trades that takes the lemons of life and makes lemonade on a weekly basis. Recently, she’s launched Monica Potter Home in her spare time. Her boutique line of home and beauty products is just a year old yet has managed to boast impressive gains and attract a growing fan base. Raised in the North Collinwood neighborhood of Cleveland, Potter has always considered herself to be an Ohio girl and homebody at heart. Monica Potter Home and its two retail locations in downtown Cleveland and Garretsville, Ohio, are showcases for classy yet unpretentious home decor items, body-care products, textiles, toiletries, cookware and much more. The primary focus is on selling quality products that are produced locally by manufacturers from all over the greater Ohio Valley area. According to Potter, the merchandise sold at her eponymous stores are targeted at consumers that “want to make their house a home on any income level.” The idea is to help everyday homeowners make their abodes look less cookie-cutter and more personal. As such, they’re not particularly obsessed with becoming the next Bed, Bath & Beyond. More importantly, they’re making a serious commitment to keeping money in the local economy by supporting small-time artisans. While Monica Potter Home features a diverse array of unique items, what really makes them different is their quasi-social mission statement. One of their biggest overriding themes is loyalty to the Ohio Valley citizenry and the local economy. They’re even rolling out an apprenticeship program that will train future artisans to create their own custom wares. While profit is obviously the main goal, sustainable local jobs are clearly just as important. The overwhelming success of Monica Potter Homes proves that a little star power goes a long way in the marketing department. However, it also serves as a warning that name recognition alone isn’t enough to make a splash. A unique value proposition is key if you want your venture to thrive. Finally, it proves that even the busiest professionals can find the time to found a business on the side.